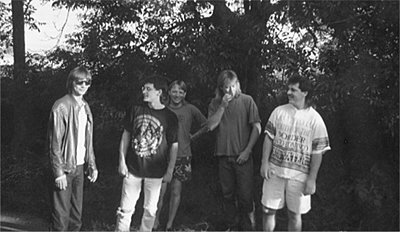 (Thanks Byron Park for written material) The band was first formed back in the early 90's, with members being, Mark Thibeau, Steve Churchill, Keith Childs, Dave Williams, Rick Newell and Curtis LeBlanc. The guys played a wide variety of music, with hits from the 60's,70's,80's, and 90's. 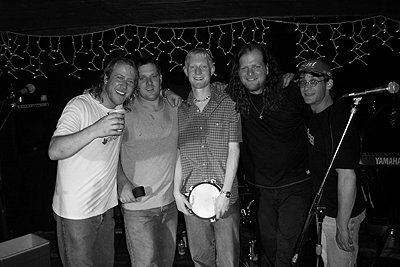 They rocked every bar in Southwest Nova, they even went as far as the Annapolis Valley and Halifax. Eventually Curtis left the band, and Keith was left with job as lead singer. They also appeared on ATVs Breakfast Television. The boys kept on rockin. 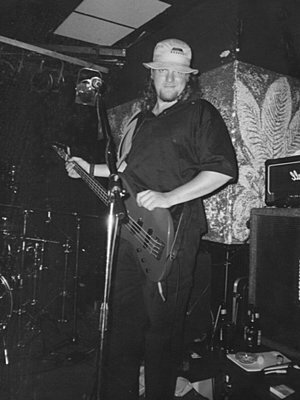 A couple years later Steve left as well leaving the position of playing bass. It wasn't long and that position was filled by Rick Muise. They appeared on Breakfast Television again. The boys kept on rockin. 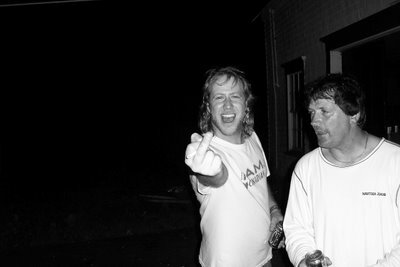 In 1996, tragedy struck the band when the drummer Rick Newell passed away. The boys took a break to remember Rick. 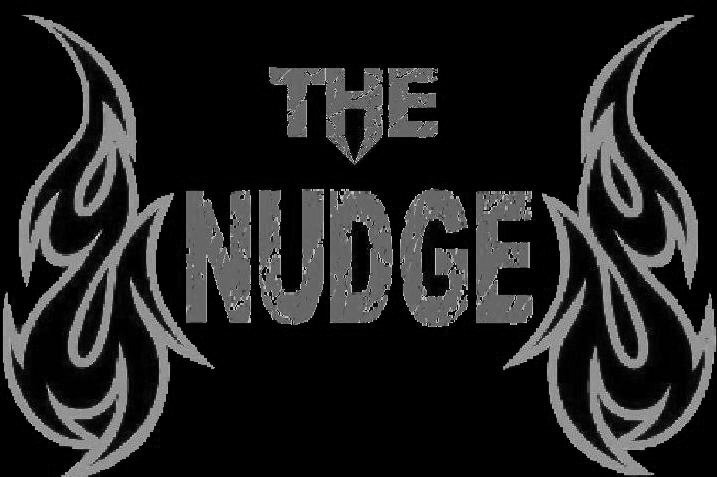 Before long they were up and running again, with the position of drummer being filled by Rick Muise, and Danny MacIsaac filling in on bass. Again on BT. The boys kept on rockin. A few years later the band decided to take a break and called it off. 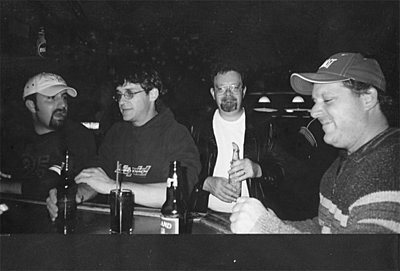 Then in 2000, they resurfaced with all the members except for Danny, his position was filled by Byron Park, Keith's first cousin from Newfoundland. They practiced for a whole year, before appearing in public. Their return apperance was at Oceanpalooza on the Little Egypt Rd in Yarmouth County Nova Scotia, with acts that included Crane and My Friend Matthew. 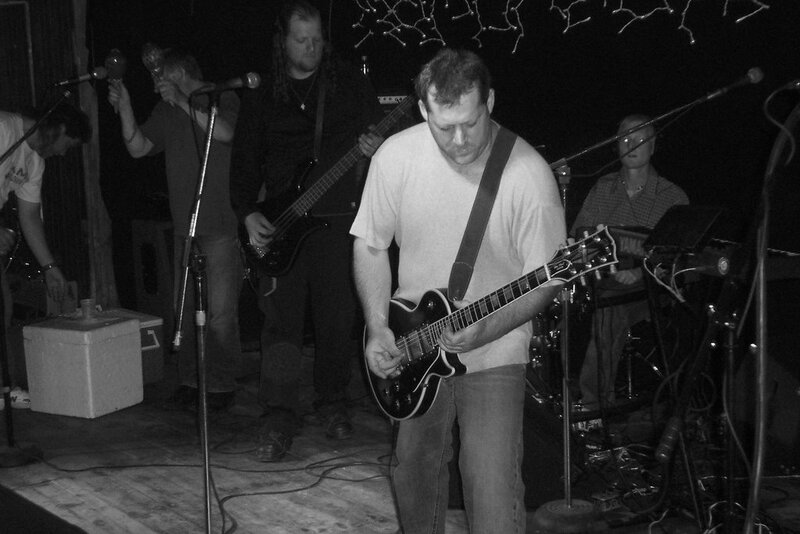 Since then they have Rocked and Rolled all over Yarmouth County, with appearances at The Red Knight, The Clippership Tavern, Fire Halls, and community centers, they have also played in Digby and Digby Neck. 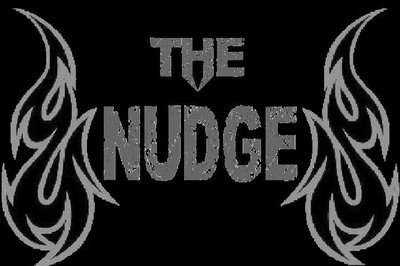 Then in January of 2003 Rick Muise was released from the band, and auditions for drummer were soon under way, after reviewing several applicants the Nudge agreed on a young guy named Matt Hemeon. Matt later left and moved to Halifax. 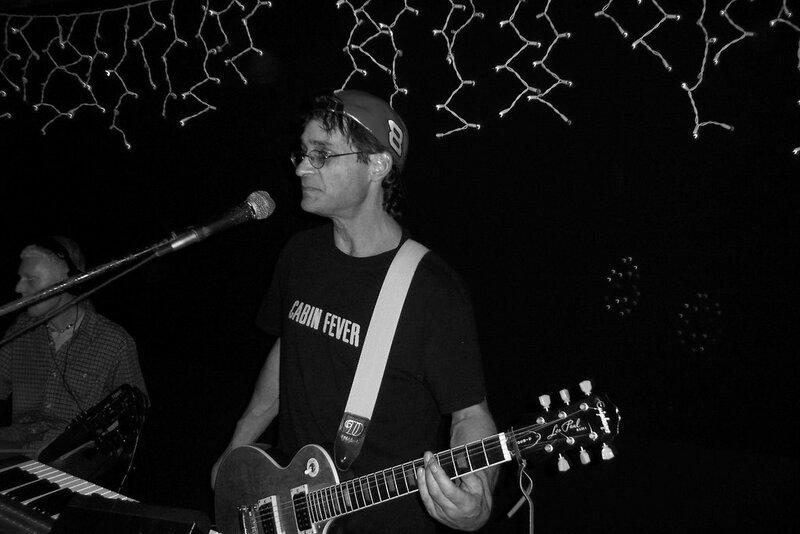 Keith Childs is the lead singer and also play's rhythm guitar. He hails from Newfoundland, but has been in yarmouth for 14 years, and been with the band since it started. Dave Williams play's rhythm guitar and keyboards. 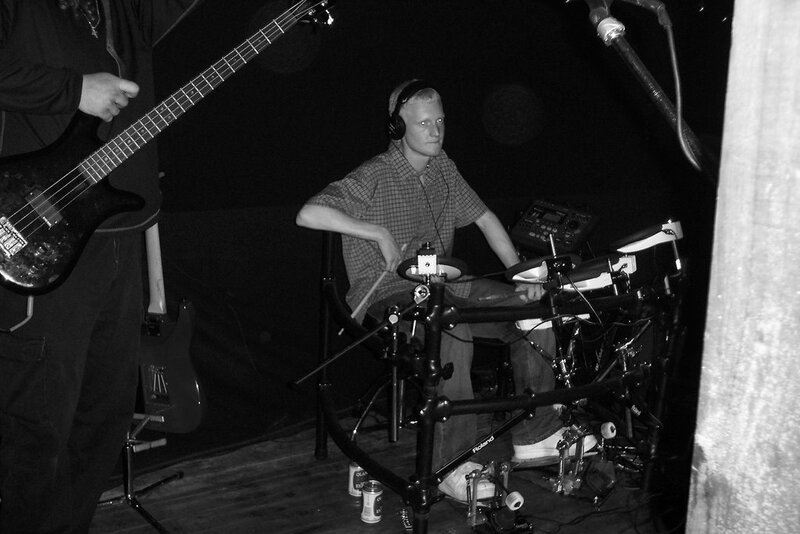 He is also from Yarmouth County, and as well, he has been with the band since it started. Byron Park play's bass guitar's. He also is from Newfoundland, has been in Yarmouth 5 years and has been with the band since may of 2000. Matt Hemeon play's the drums, he is from Yarmouth County and he has been with the band since march of 2003. This is Jim Gratton, one of the voice's of cjls radio. He has been the sound tech pretty much since it all started.